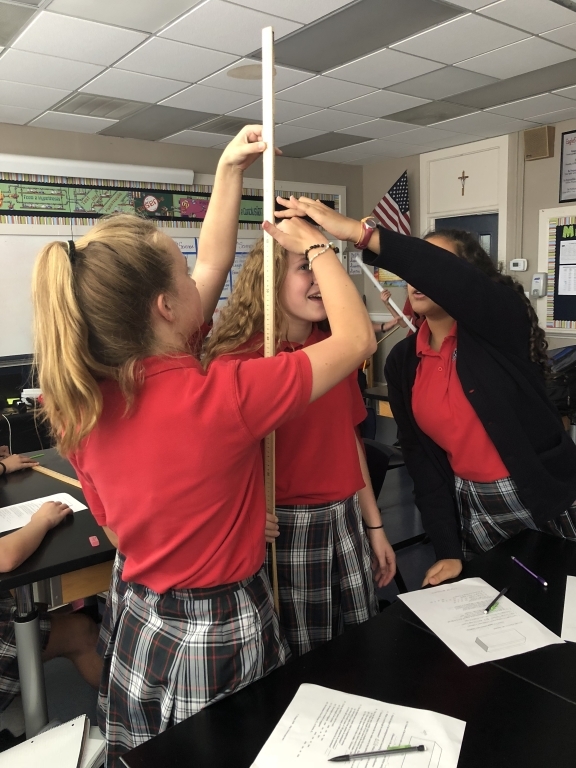 The extracurricular program at Saint Ann School is designed to enhance and support the school's mission and philosophy. Competitive as well as cooperative opportunities are provided to meet the various needs and interests of the students. Participation in the extracurricular program presents students with opportunities to develop leadership skills and heighten their awareness of the need to render service to others. Students have the opportunity to join additional extracurricular activities as they are eligible. Saint Ann School offers a Club Day on the first Thursday of each month. At the beginning of the school year, all students are encouraged to sign up to participate in one of the many clubs offered. Each club is moderated by Saint Ann School faculty member. 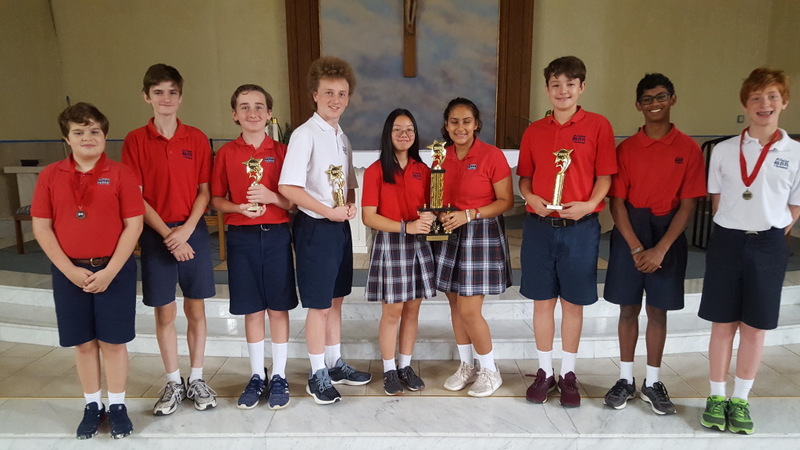 The Forensics Program at Saint Ann School was developed to provide students with the opportunity to participate in public speaking events as individuals, duets, and teams. Students learn the skills necessary for these events and for use in their adult life. 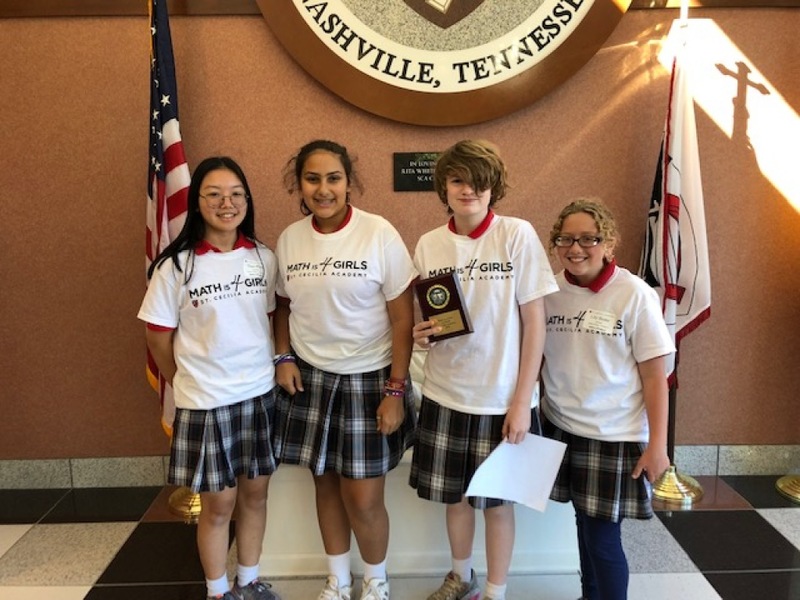 Our Forensics team is part of the Nashville Diocesan Middle School League and a charter member of the National Middle School Forensics Society. Team membership is available to any interested student in grades 5-8. The program consists of many different categories in drama and public speaking, including poetry, prose, storytelling, humorous and dramatic interpretation of literature, mime, duet acting, duo improvisation and audition monologue. In addition to our weekly after-school practices, students may participate in the league tournaments held throughout the year. These tournaments are wonderful learning arenas for the students, where they meet teams from other schools and are exposed to many other students of differing experience levels. The Forensics Program enhances the confidence and self-esteem of the students who participate and encourages them to grow in ability and creativity. Every student who has participated has shown growth in speaking skills and academic responsibility. Science Olympiad's ever-changing line-up of events in all STEM disciplines exposes students to practicing scientists and career choices, and energizes classroom teachers with a dynamic content experience. Science Olympiad is open to grades 6th-8th and ran by our middle school science teacher, Lauren Arrington. For more information please email her at larrington@stannnash.org. The choir leads the Saint Ann School community in song during our school liturgies and prayer services. They enhance the liturgical experience for our students by praising God through song. Liturgy Choir is open to grades 4th-8th. 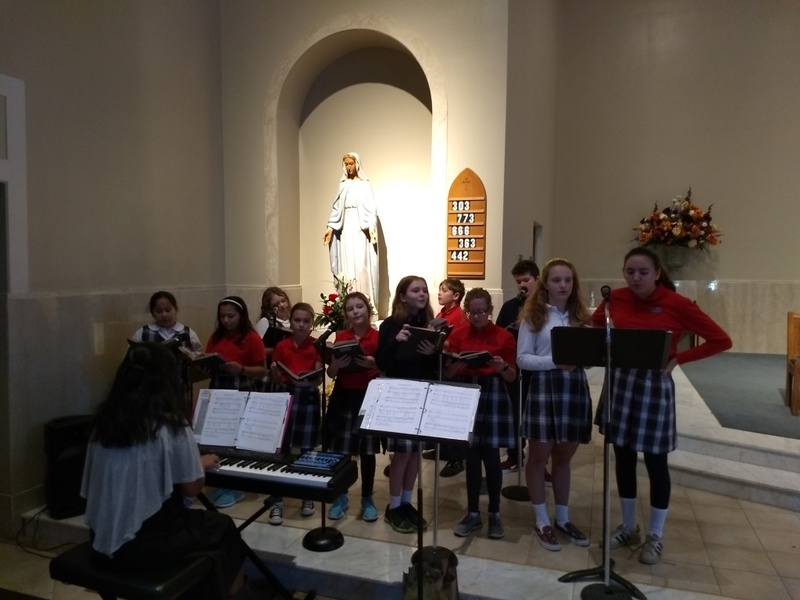 Members of both choirs sing regularly at weekly school Mass as well as Grandparents Day, the Christmas Program and Catholic Schools Week events.